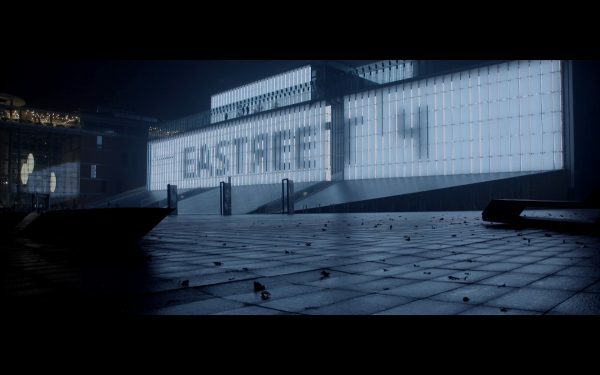 See the video documenting all the events and atmosphere the Eastreet 4 premiere weekend – the exhibition opening, launch party, workshops, portfolio reviews, slideshows. 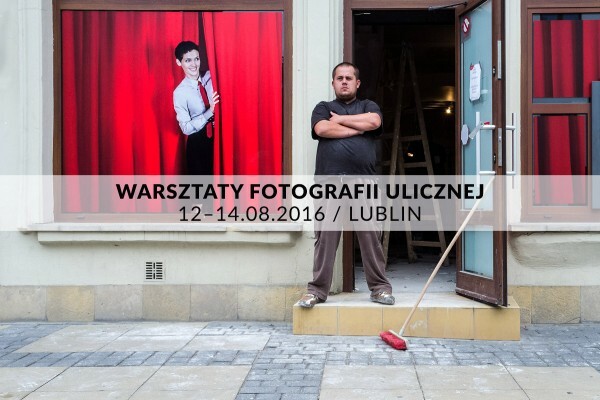 I will be teaching an intensive, three day street photography workshop in Lublin, Poland, on 12–14.08.2016. 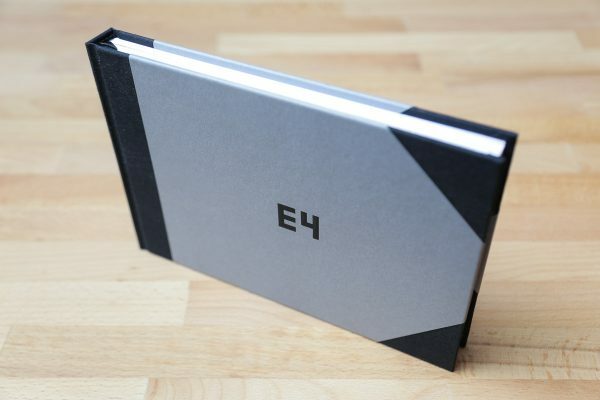 I will be teaching an intensive, one day street & travel photography workshop at this year’s Kontynenty / Continents – Travel and Reportage Festival in Lublin, Poland on 4th June 2016.